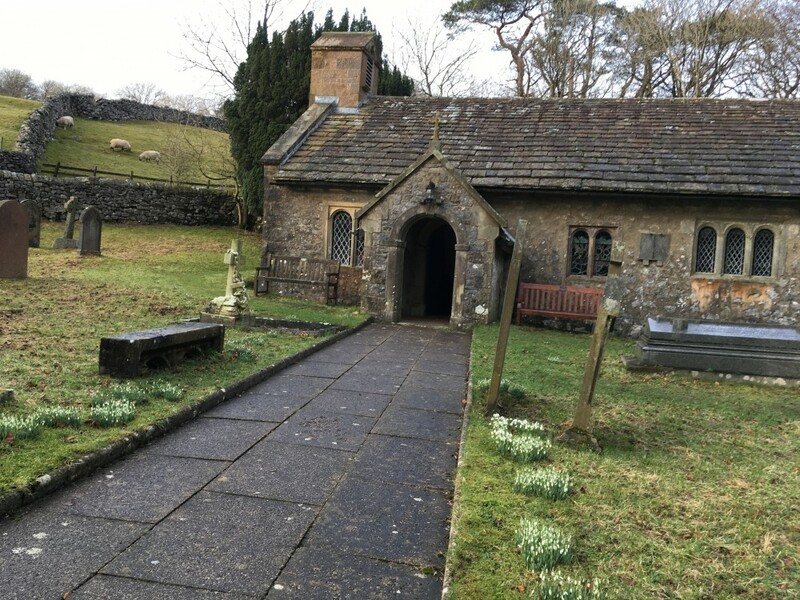 St Leonard's Church has been at the heart of the parish of Chapel le Dale for many years. We meet for worship every week at 2:30pm. All people are welcome to join us for our services. We hold two services of Holy Communion each month (2nd and 4th Sundays in the month) and two services of Evening Prayer from the traditional prayer book (1st and 3rd Sundays). Please note that in severe weather services may be cancelled at short notice.